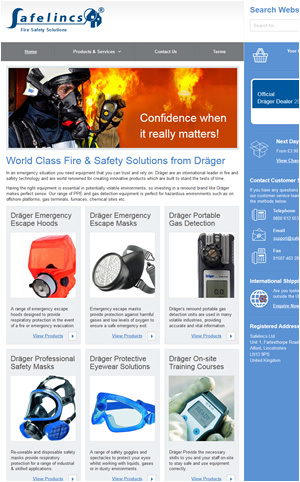 Continuing our work with the fire industry’s leading manufacturers, Safelincs has teamed up with Dräger and created a sales portal dedicated to Dräger’s vast range of safety products and services. Impressed by Dräger’s focus on protecting those working in potentially volatile environments, we created a dedicated website for all Dräger safety equipment. As official Dräger dealer, Safelincs is able to offer a wide range of safety products for respiratory protection, eye safety and gas detection for industries where this protection is needed most. The new product range is in particular targeted at the fire and rescue service, chemical sites and the oil and gas industries, where the presence of toxic gases and fumes is a danger. In these environments Dräger’s filtered and instant air supply hoods and masks save lives. Dräger’s portable gas detection instruments provide accurate gas level readings, ensuring the safe practice of work activities for all those on site. For other commercial applications such as the construction, painting and chemical industries, employees require protection against the risk of breathing in contaminated air and from foreign bodies entering their eyes. Dräger’s impressive range offers protective eye wear solutions, as well as professional safety masks for both short term and long term use which are essential in these industries. 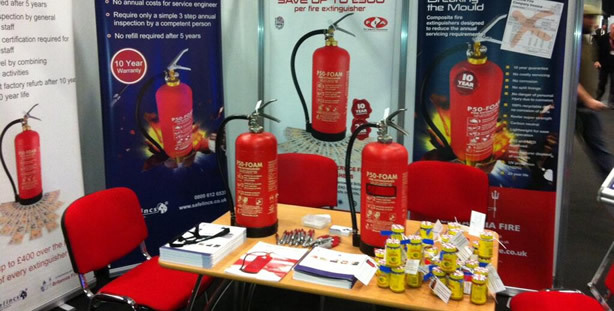 Safelincs are proud to be working alongside an international leader in fire and safety technology. World renowned for high quality products, Dräger are at the forefront of innovation and development, and their expertise has built up and maintained customer trust in their products. 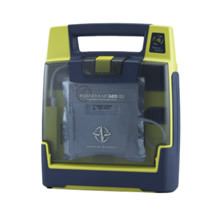 Our official dealership ensures that Safelincs’ customers are receiving the reliable Dräger brand at best prices without compromising quality or service. 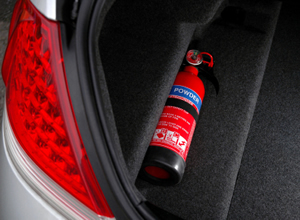 All employees at Safelincs Ltd were offered a free car safety kit after the MD, Harry Dewick-Eisele, witnessed a car crash on his way to a meeting. The occupant of the car was trapped in the vehicle due to a jammed seat belt. The situation became alarming when smoke was seen coming from under the bonnet and it was believed that the car could burst into flames. Had someone had a seat belt cutter the occupant could have been helped out of the smoking vehicle immediately. A fellow passing motorist had an extinguisher to hand in case the vehicle actually did catch fire. Mr Dewick-Eisele said ´it was very distressing to see someone trapped inside a smoking vehicle and being unable to do anything to get them out. I made a note to myself to ensure that my car had all the essential items to help and assist at an accident`. On ensuring he had a comprehensive safety kit in his car, including seatbelt cutter, extinguisher, warning triangle, emergency hammer, first aid kit, and torch, Mr Dewick-Eisele decided he would ensure that employees of Safelincs would not be put in the same position as he had been. `I do not want any of our employees to be in a similar situation and we have now issued staff car emergency kits for their private cars free of charge`, he said.